Download Holding Smartphone in Hand Mockup. 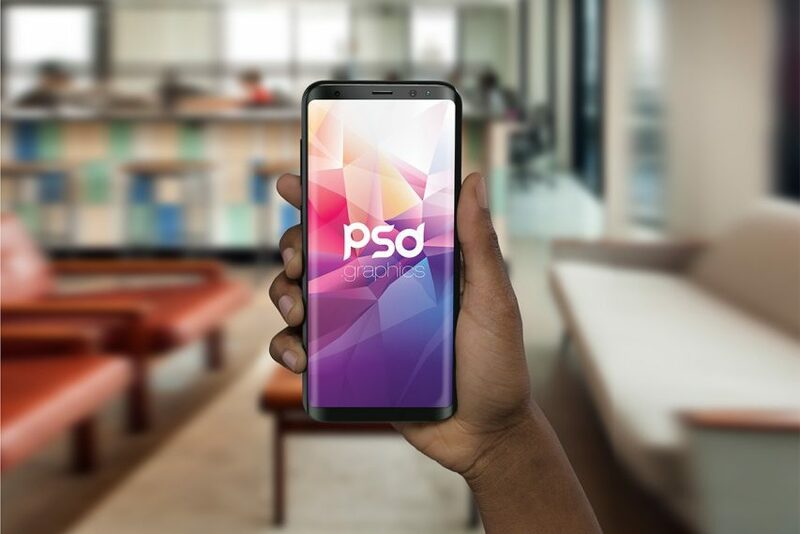 This is Free Smartphone in hand Mockup which might be handy if you want to showcase your mobile app ui design projects in photorealistic manner. The Holding Smartphone in Hand Mockup is not only free but also have the premium look which make your mobile ui design presentation stand out from crowd. This free phone mockup showcases a man holding a smartphone in a indoor environment that will give your ui design a fresh look. Anyone can download This Free Smartphone mockup and use them to showcase the ui screenshots of their mobile app with minimum efforts. If you want your work to look unique and premium be sure to give this Holding Smartphone in hand Mockup a try. In order to add your design, just replace the smart object with your desired project. By changing the content of smart object with your design you will get your desired result in few seconds without worrying about placement and perspective. Overall this Smartphone in Hand Mockup has a modern and elegant look. This Free PSD resource comes with Easy & customizable PSD file arranged in groups and named perfectly which can save the time to create your own mockup. You can modify this Holding Smartphone in Hand Mockup as you wish. However you are free to use this Free PSD in your personal and commercial projects. If you are using this file please give some credits to psd.graphics Hope you like it. Enjoy!